KAMPALA. Officials from three European countries that bankroll water and sanitation development activities are in the country to among others, assess the status of Ggaba water treatment plant and meet with local partners to chart ways to further boost the sector. 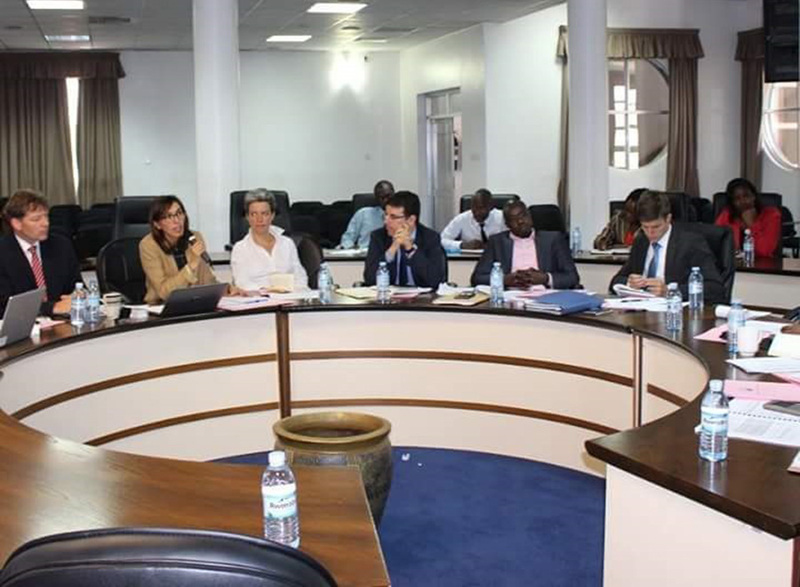 Under this cluster of the Mutual Reliance Initiative (MRI), an initiative of the three European financing banks, the officials will spend the next three days meeting with officials from National Water and Sewerage Corporation (NWSC) in Kampala. Eng Kamanyi gives a presentation. The meeting also seeks to review progress of works at ongoing project sites and address some of the challenges for better service delivery. The MRI is a mechanism by which, when co-financing projects, one of the three partners takes the role of lead financier, relying on its standards and procedures as long as the minimum requirements of the other partners are met. 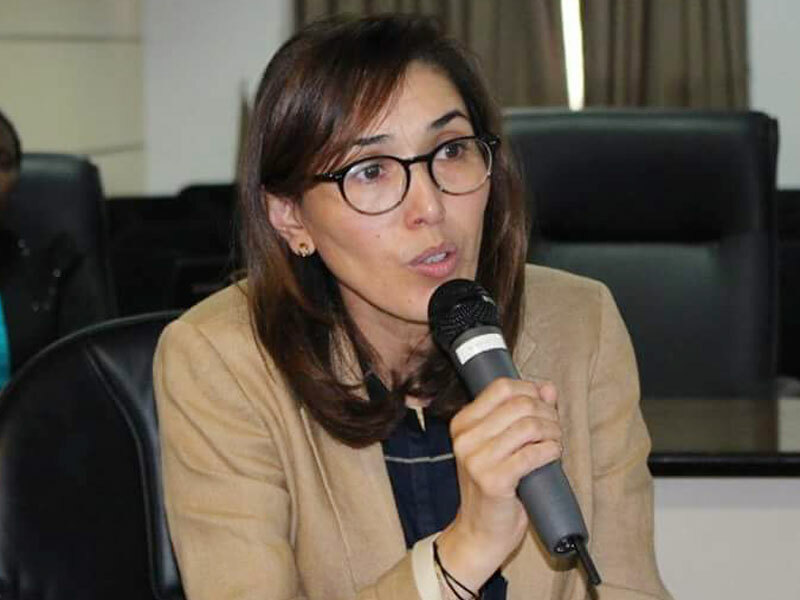 The operational guidelines build on the experience of the pilot phase involving 14 joint projects in the FEMIP region and in sub-Saharan Africa. AfD (AgenceFrançaise de Développement, France), EIB (European Investment Bank) and KfW (KreditanstaltfürWiederaufbau, Germany) are the three European Financing Institutions that started in 2011 to jointly elaborate a model for better division of labour in the framework of Mutual Reliance Initiative. According to the Director of Projects and Capital Development at NWSC, Eng Alex Gisagara, works on major project sites at Ggaba treatment plant is progressing and is expected to be complete within the stipulated contract time-frame. Eng. 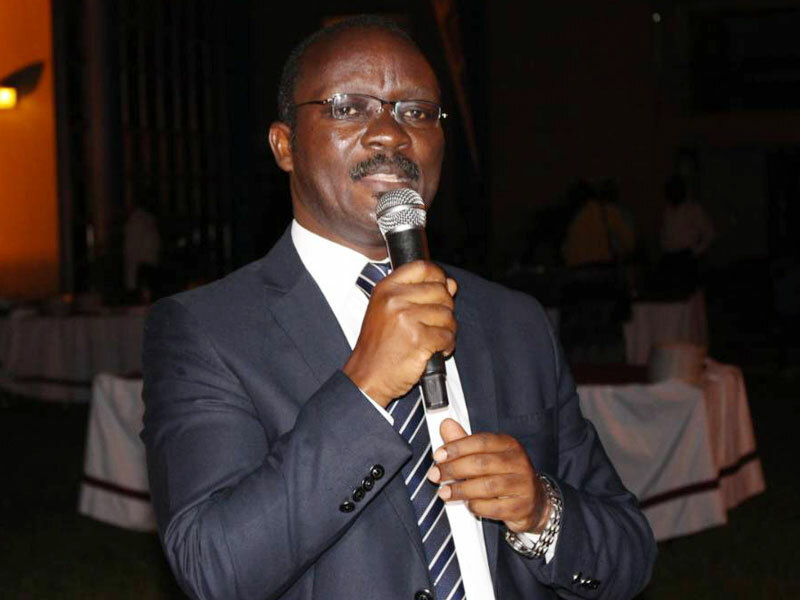 Silver Mugisha, the NWSC managing director, lauded his team for taking on the project to ensure that work is done at the required pace. 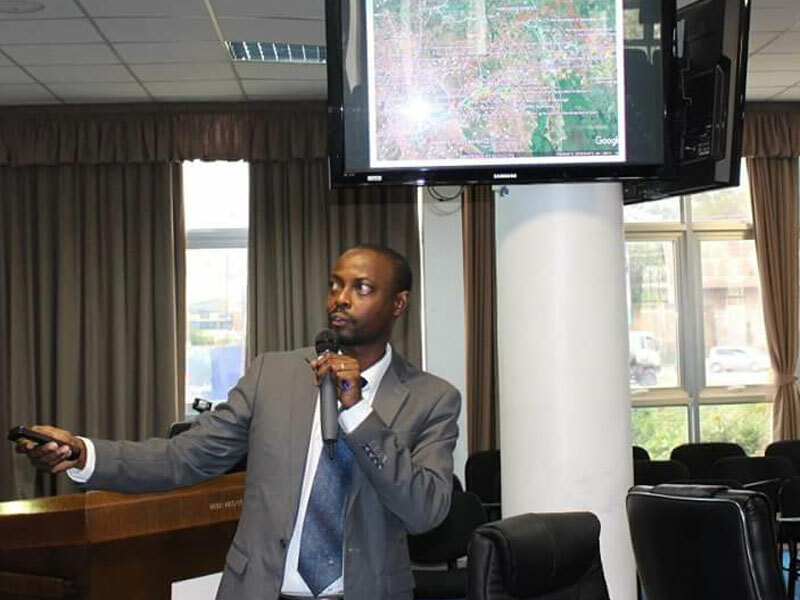 Mugisha further commended the donors for their generous and continuous support toward Uganda’s vision to provide clean and safe drinking water for all its citizens. “We must do all these things in the spirit of reciprocity,” he said. Nadia Baubion, the head MRI team, acknowledged the effective use of funds from donors. “I’m happy that the various projects are progressing smoothily. Ggaba water works is already on board, such progress is commendable. We promise to take on the mantle with amass support,” Baubion said. The objective of the MRI is to delegate central tasks in project preparation, implementation and monitoring. Attention in 14 pilot projects in the Mediterranean countries and countries in Africa, the Caribbean and the Pacific is centred on the identification of similarities and opportunities for the mutual recognition of standards and procedures in co-financing activities. 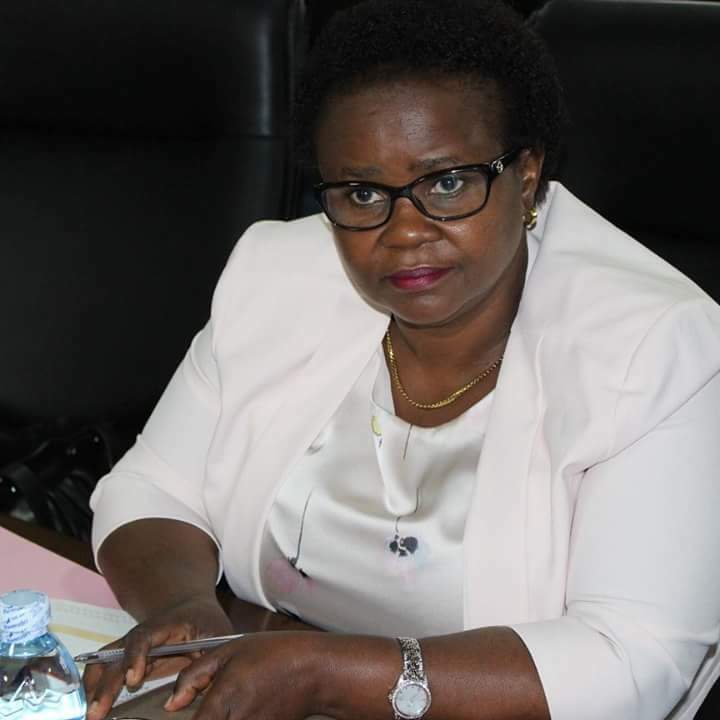 Sylvia Alinaitwe, NWSC deputy managing director for finance and corporate strategy. In practice, the MRI has the objective to establish a joint operational platform. The combination of project reality and procedures during the pilot phase will feed into a set of agreed joint minimum standards that take into account the specific requirements of each institution. In qualitative terms, the MRI apart from contributing to a better division of labor between development financiers is increasing the coherence and development impact of joint financing operations to the benefit of the partner country. MRI contributes to making larger scale development projects and programmes manageable that one single donor would not be able to facilitate due to limited financial resources, risk bearing or project management capacities. The MRI thus is creating substantial synergies to leverage efficiency and effectiveness of development cooperation at the operational level.